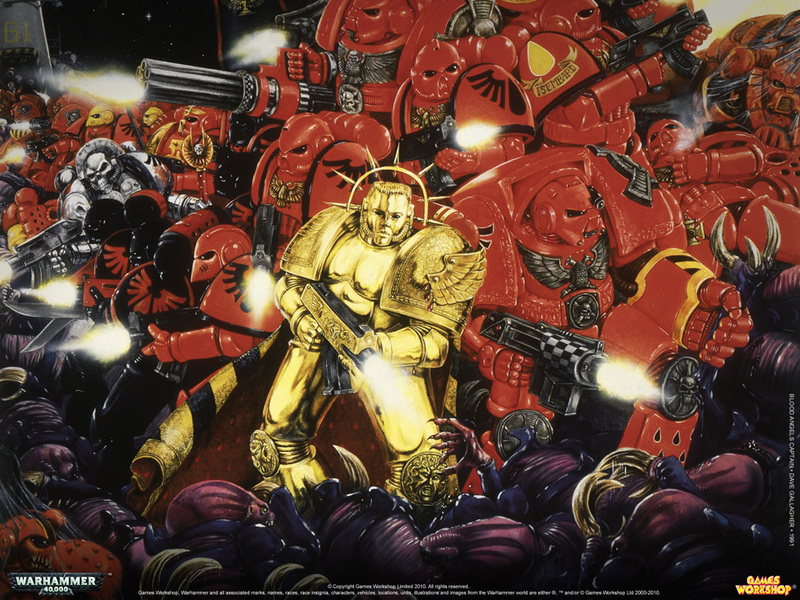 FTN Episode 135 – Space Wolves RAIN OBJECTIVE BULLETS!! Episode 135 is here, download it now! Tournament and Hobby talk all in the same place. Say it ain’t so! Episode 134 is here, download it now! Tournament and Hobby talk all in the same place. Say it ain’t so! Episode 133 is here, download it now! Tournament and Hobby talk all in the same place. Say it ain’t so! 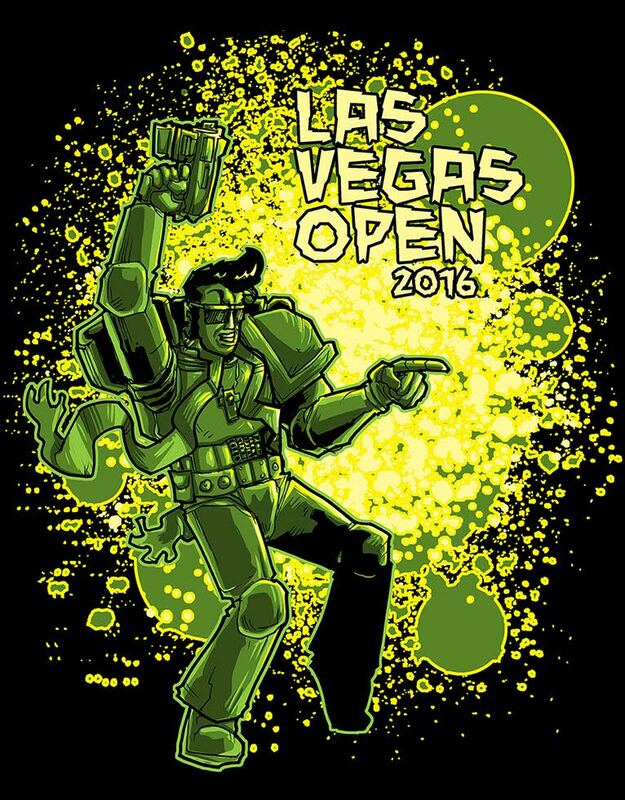 Las Vegas Open – Review and Shenanigans! 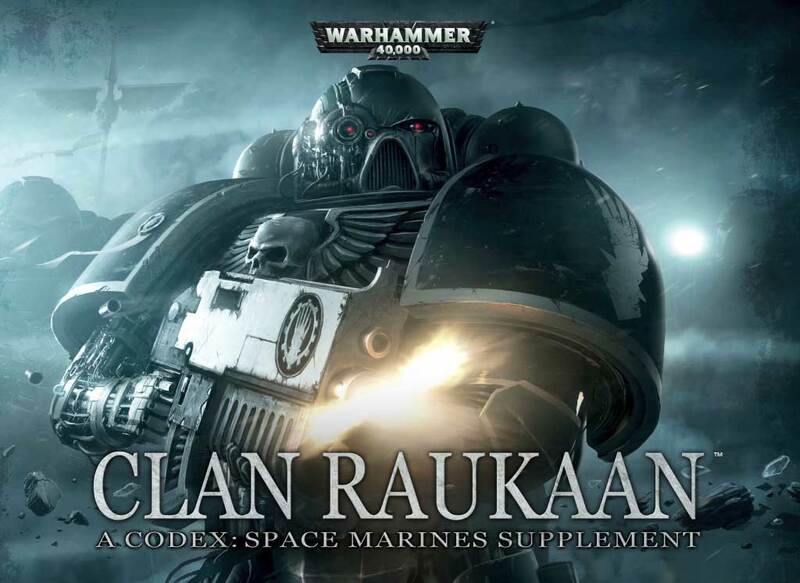 Episode 132 is here, download it now! Tournament and Hobby talk all in the same place. Say it ain’t so! PLEASE UPDATE YOUR SUBSCRIPTION IN iTUNES! Yo guys, I get asked a lot to kick around list ideas with people. Here is a fun list for local RTTs that I can actually see taking down a top spot. 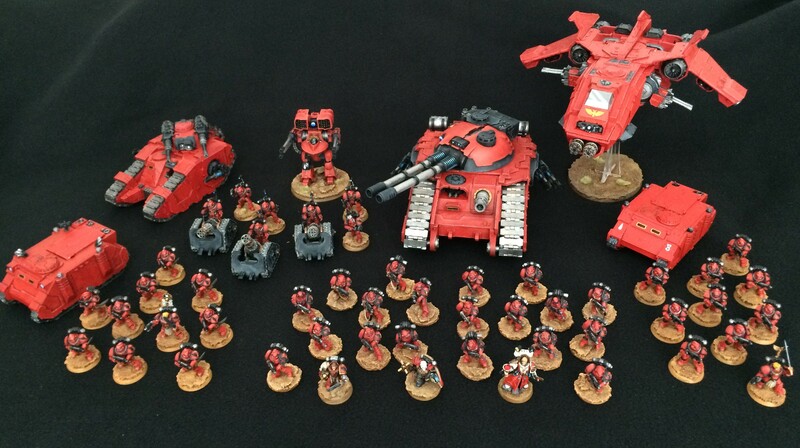 Top 3 Things the Blood Angels Need RIGHT NOW!